Tired of your old kitchen cabinets? Let us help you with your new custom kitchen or bathroom. 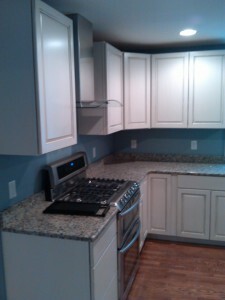 We would be happy to handle all aspects of your remodel, from custom cabinetry and countertops to flooring and fixtures.